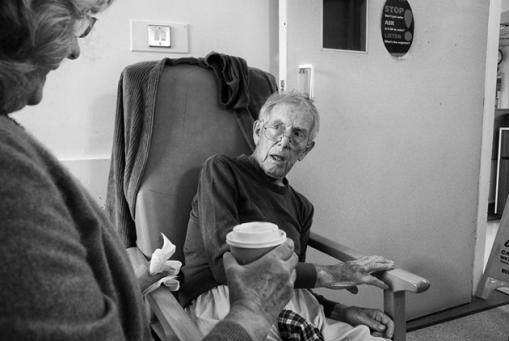 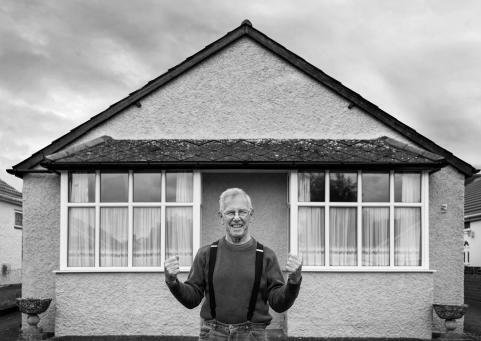 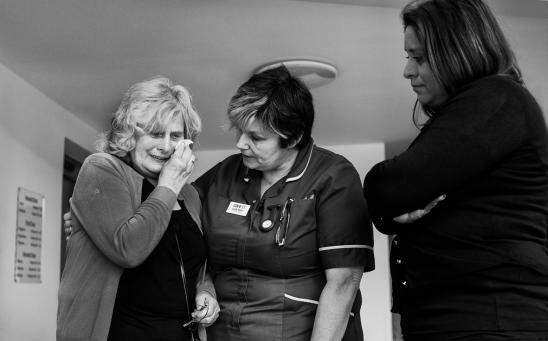 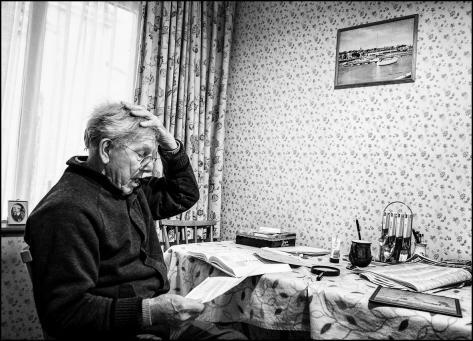 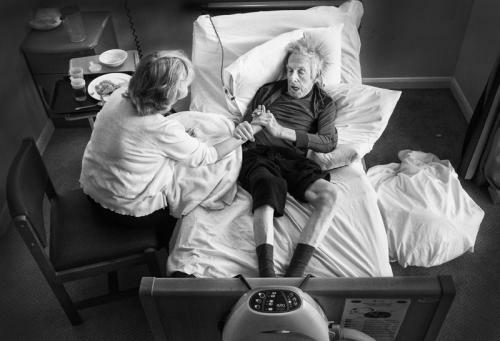 Twenty immensely powerful images tell the story of a father’s last five years of life following a diagnosis of dementia, captured by his son, artist and photographer Mark Seymour. 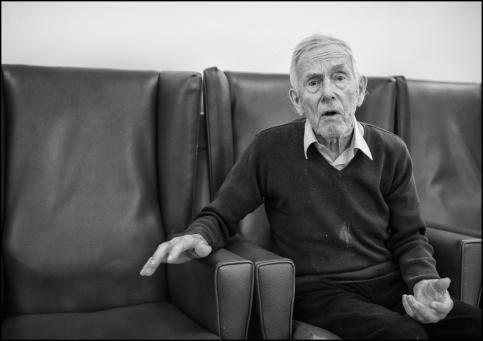 Andipa Gallery in collaboration with Alzheimer’s Society are proud to announce a special non-profit exhibition of works by fine art photographer Mark Seymour titled, “Living with Alzheimer’s: A Harmonica for Ronnie” in support of dementia research and care in the UK. 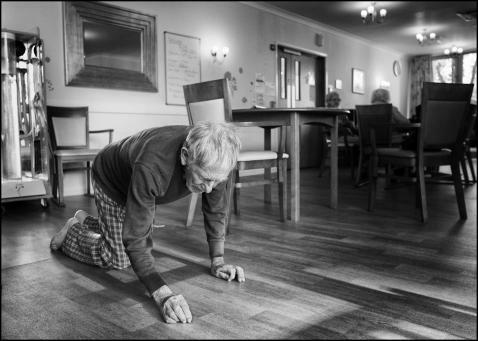 Andipa is hosting the exhibition during World Alzheimer’s Month: ‘Remember Me’, this coming September 2016. 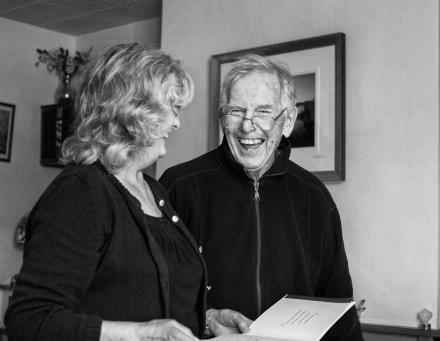 The exhibition celebrates Ronnie’s life and relationship with his devoted wife Winnie and his family, but also chronicles in powerful detail, the impact of the illness on the man they all loved. 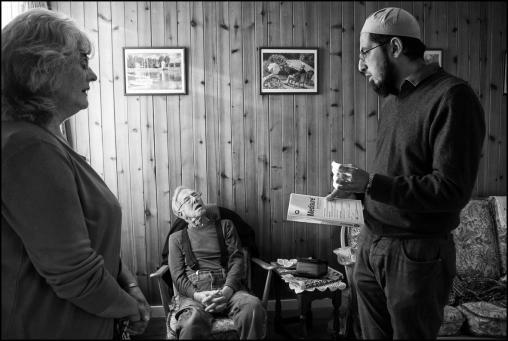 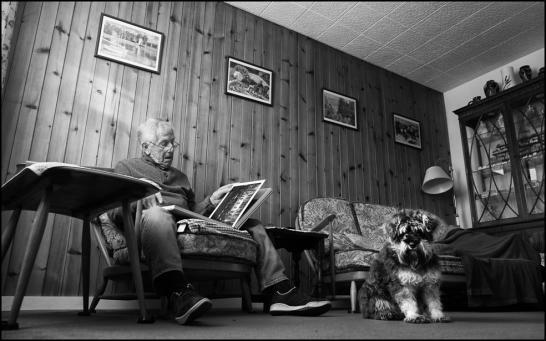 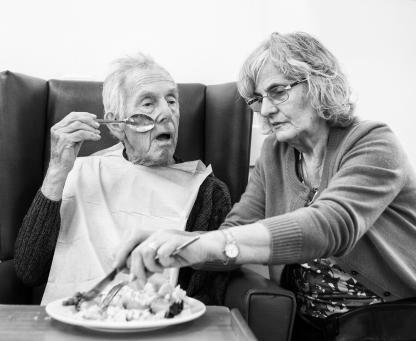 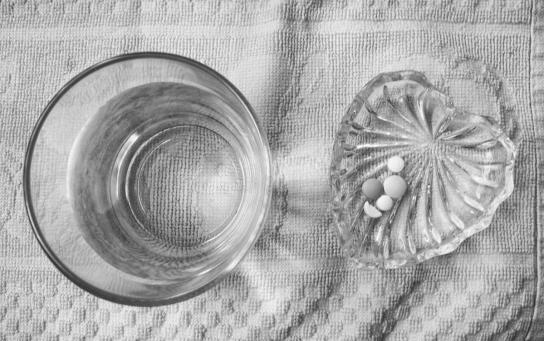 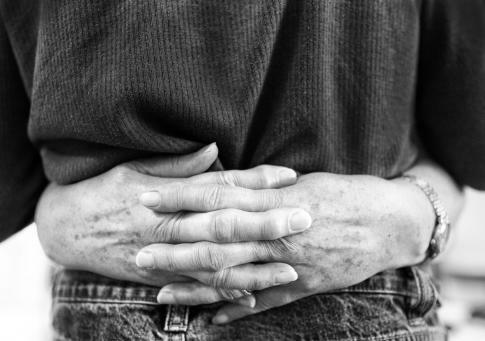 The curated works are selections from the photographs Mark took during the course of everyday life with Ronnie, initially at home, but then in hospital and finally during the time he spent in the care home when he needed around the clock assistance. 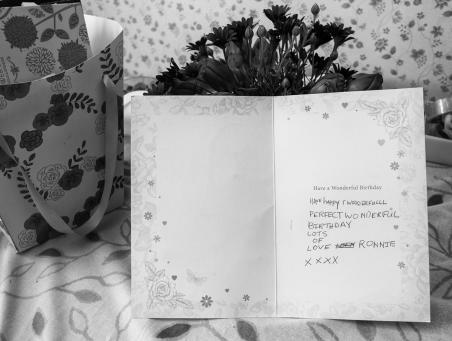 Despite the many hardships, there were core memories that still twinkled in Ronnie’s eye; seeing Winnie come to visit, a cup of tea and a piece of cake and a special symbolic object very dear to Ronnie, his harmonica. 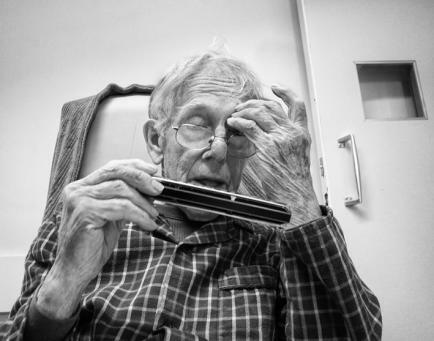 Two key images show Ronnie at different stages of dementia playing his harmonica. 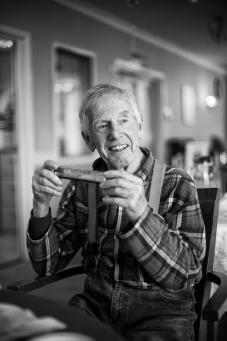 Antony Dannecker of Dannecker Harmonicas saw the image of Ronnie with his harmonica and was so moved by the images and Ronnie’s story that he contacted Mark to pledge his support by sending a harmonica to display alongside the images. 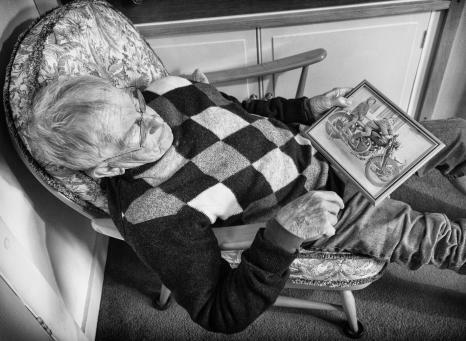 This is a non-profit exhibition with the aim of raising money and awareness of dementia through raising funds for Alzheimer’s Society, the UK’s leading dementia charity. 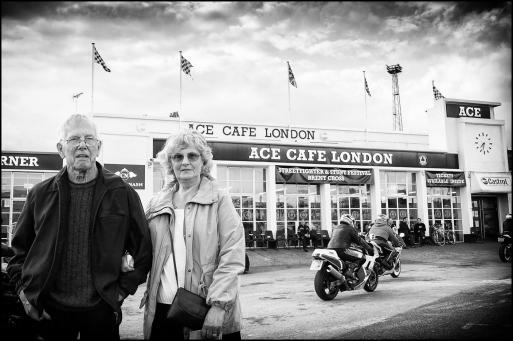 All money raised will be donated to Alzheimer’s Society. 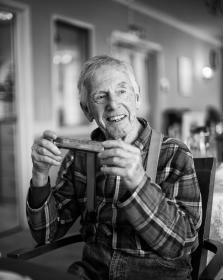 All photographic prints have been generously provided by Loxley Colour. 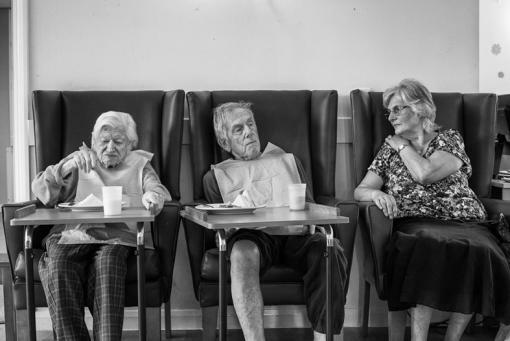 Mark Seymour has established himself as one of the UK’s leading observational documentary photographers with his own unique and distinctive style. 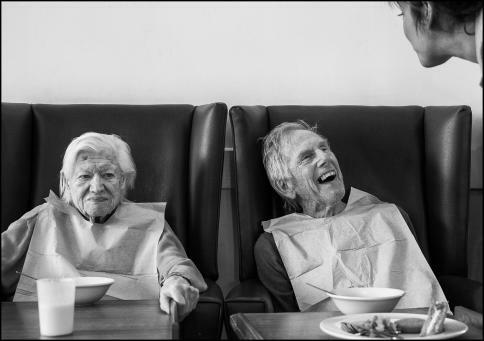 He is the first photographer to be awarded a double fellowship in this genre and continues to explore and develop new subjects and perspectives.